When you were a kid, wearing a bicycle helmet was probably something you tried not to do. They were heavy, hot, and never fit well. Now you’re older, wearing a helmet isn’t just a logical safety choice, but it is also very comfortable. Read on to learn how helmets protect you better, have become lighter, fit better, and are more comfortable than ever before. Any bicycle helmet sold in the US must pass the same 4 CPSC tests to be sold legally (3 impact 1 roll off). Each of the 4 tests are completed in cold, warm, hot and wet conditions. The varying conditions ensure that the helmet will still do its job regardless of the environment. Some manufacturers are also incorporating testing that exceeds what is legally required. These helmets use what is called MIPS (Multi-directional impact protection system), which helps the helmet protect against both impact and rotational forces. The theory goes that while experiencing a sudden bicycle dismount, you could be experiencing rotational forces. Any sudden stop to these rotational forces (impact with the ground) could stop your body but allow momentum to continue rotating your brain and cause damage. MIPS helmets isolate the outer shell of a helmet from the inner portion. This isolation allows the outer shell to absorb rotational forces during impact. Most helmet brands now offer products with MIPS and without. 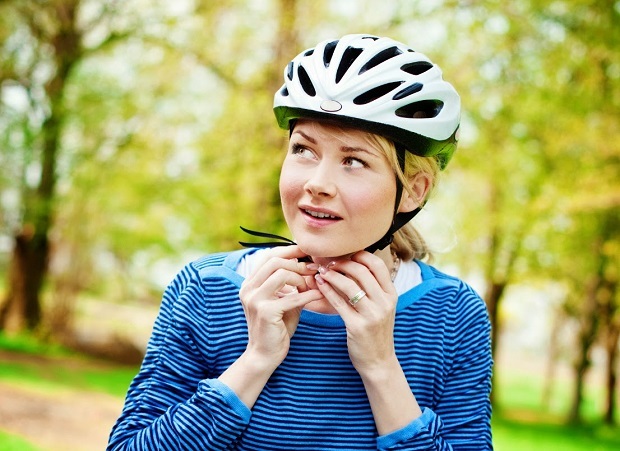 The biggest concern with purchasing a new bicycle helmet is comfort. You’re more likely to wear one if it’s comfortable, so be sure and test out different brands to find the right one. 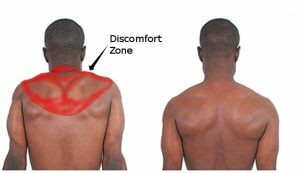 It should feel snug around your head without any lateral movement, and should not have any individual points of pressure. Different helmets will have different ways of being retained on your head. Some low-cost models will use a one size fits all retention device (it works a lot like the dial sizing of a hard hat). The more expensive models usually have multiple sizes and retention devices that can be adjusted for diameter and height. The size specific helmets are usually more comfortable. In all cases, the helmets pads and retention device do a great job absorbing and managing perspiration, keeping you more comfortable. Ventilation of helmets vary greatly. A more complicated production method is required to get larger vents and better ventilation (cooler) while maintaining impact protection. The more ventilated a bicycle helmet is, the more expensive it becomes. With each passing year, helmet manufacturers are bringing the cost of high ventilation down, so If you are replacing a 4 year old helmet, chances are the new one will allow more airflow. A helmet’s weight is also important for overall comfort. The most comfortable models will often time be the lightest. What you give up with that light weight is durability. It is not uncommon for commuters and casual riders to pick heavier helmets with hard plastic covers over lightweight mostly foam versions. The added weight of a hard plastic shell helps protect the helmet from impact. It’s important to understand that that shell doesn’t make the helmet any safer, but it will be more durable when knocking around the trunk of your car, or hanging off your backpack while in transit. Once you have picked the best fitting model take a few minutes to dial in the fit. Start by placing the helmet on your head so it is level. Adjust the retention mechanism (in the back) so the helmet is snug on your head (you should be able to lightly shake your head without the helmet falling off or shifting). 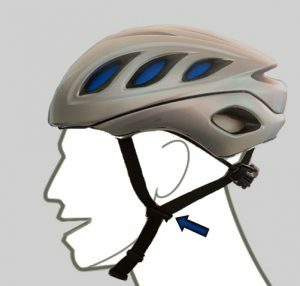 If the retention mechanism sits too low for your head (or hair) to be comfortable, look inside the helmet to adjust the retention up if possible. In tandem with the retention device, the straps hold your helmet in place. Start by adjusting the side toggles on the straps so they sit just below your earlobes. Once the toggles are in place, tighten the buckle enough so it can’t be pulled past your chin when closed. Be sure to not make the straps so tight that they choke you when you open your mouth. 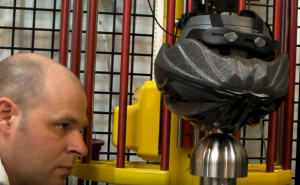 All bicycle helmets will have a production date on the inside. Pay attention to that date, because most manufacturers recommend you replace the helmet every 3 to 5 years after production. With time, the padding and foam inside a helmet can degrade, leaving it unable to absorb impacts adequately. Follow the above tips and you’ll find the kind of head protection you need. You’ll be on your way to a safer, more enjoyable ride. This entry was posted in News and tagged Bike helmets, cycling helmets, dirt jump helmets, full face helmets, kids’ bike helmets, kids’ cycling helmets, kids’ helmets, Moto X helmets, MTB helmets, multisport helmets, road helmets on March 15, 2018 by John Brown. Stay safe along life’s road with the Safety Safari! This event can be a great family experience with fun games, hands-on learning and a bike helmet giveaway. Plan to come with the kid’s on Tuesday, June 13. Safety Safari goes from 10 a.m. until 1 p.m. at the Como Zoo in St. Paul, MN. The event is sponsored by the AAA Auto Club of Minnesota in addition to their Auto Club Traffic Safety Foundation, Safe Kids Minnesota, and the Minnesota Safety Council. 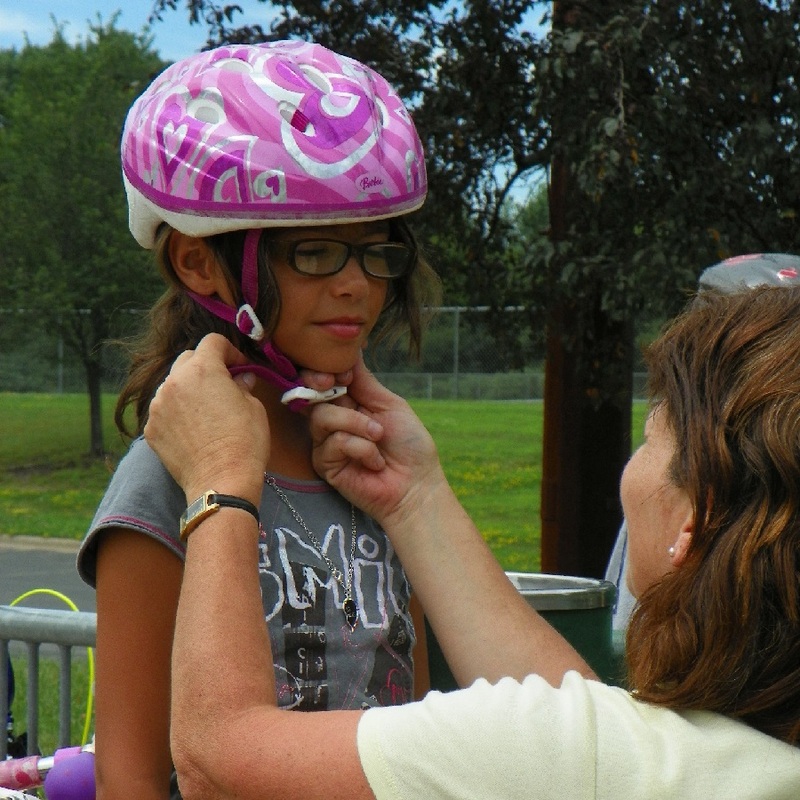 This Safety Safari event will teach you how to properly fit your bike helmet. 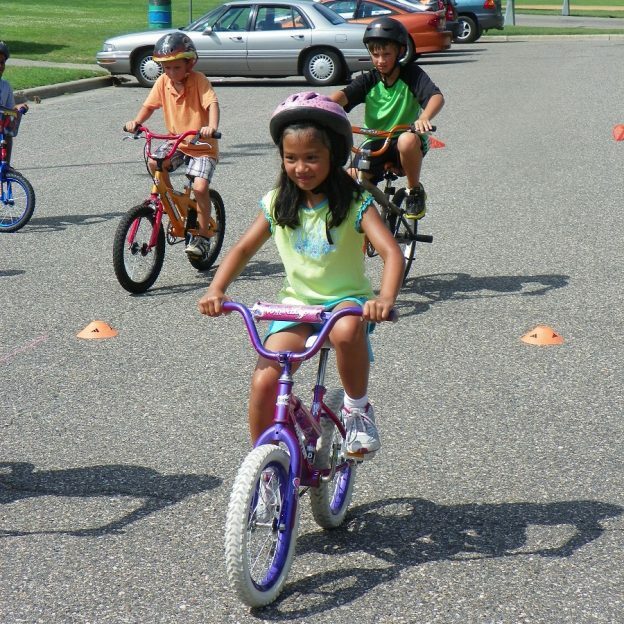 For more than a century, AAA has developed and provided traffic safety education programs. These programs protect and save the lives of drivers, passengers, bicyclists and pedestrians of all ages. Test Your Street Smarts – Do you know all the steps to get across the street safely? Splish Splash! Don’t be wishy washy about water safety! Home Safety Challenge – Can you find what’s safe — and what’s not? The Seat Belt Challenge – Find out if you’re ready for seat belts only! 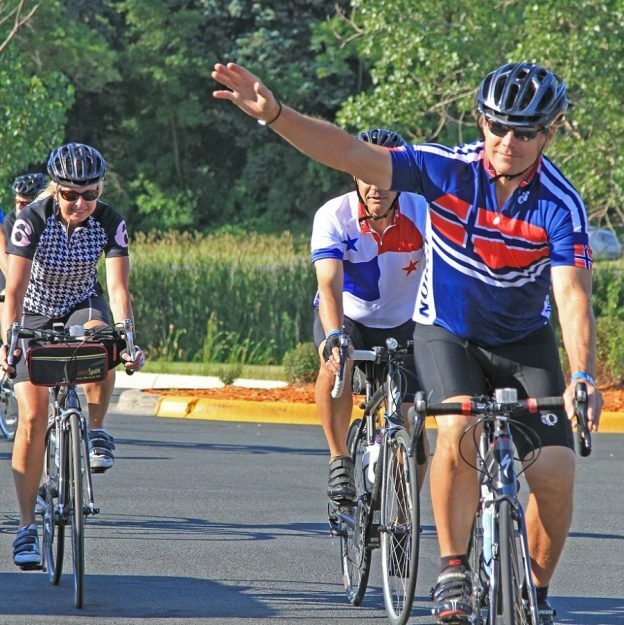 Keep Your Signals Straight – Especially when you’re on your bike! Plus, children who visit all the Summer Safety Safari stations can receive a new bike helmet from AAA (while supplies last). Safe Kids Minnesota is led by Minnesota Safety Council, which provides dedicated and caring staff, operation support and other resources to assist in achieving our common goal: keeping your kids safe. Sponsored by AAA Auto Club this event is based on the needs of the community. This coalition implements evidence-based programs, such as car-seat checkups, safety workshops and sports clinics, that help parents and caregivers prevent childhood injuries. 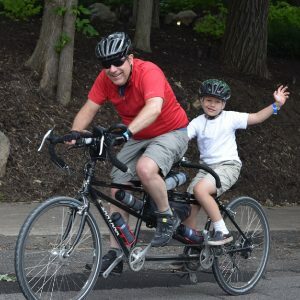 This entry was posted in News and tagged #nextbikeadventure, AAA Minnesota, Auto Club Traffic Safety Foundation, Bike helmets, kids’ bike helmets, Minnesota safety council, Safe Kids Minnesota, signal your turn on June 4, 2017 by Russ Lowthian. You sit up in a state of confusion looking around for your bicycle and wonder what happened and how it occurred so quickly. You’re asking the questions: Am I alright? Is my bike OK? Can I still ride? What about the upcoming race? Will I be OK to work? That is if your crash didn’t knock you beyond a state of being able to worry about these things. We’ve nearly all had this experience, whether at five years old or 55. Wearing a bicycle helmet plays an important role in preventing minor to severe head injuries and should be worn with certainty. A comforting thought in the scenario above, you know that you had on the correct helmet and that it was made to protect you from the fall that you just took. There are many different safety standards and types of helmets as you will see below. Choosing the correct helmet, for the riding of your choice, will not only help you in the event of a fall, but also in the comfort and functionality when it’s waiting to do its’ job while on your head. There are many safety standards around the world which vary in their rigorousness as well as where they apply. Many helmet companies obtain the standards for which their intended market resides so if you are looking for a specific helmet made elsewhere, it may not meet the safety standards of your country. That aside, your head doesn’t care which safety standards your helmet meets, just that it does its’ job when you do have a fall. The beginning of finding the right helmet can be the safety standards a helmet meets, but more importantly and also easier to identify is what type of helmet you should wear. A Bicycle helmet will most likely meet one of the following four standards. These vary in applicability and testing procedures, but they are the four most known and widely used standards. – CPSC (Consumer Product Safety Commission Standard) – This is the newer form of the ANSI (American National Standards Institute) standard in the United States which is one of the most widely used given its vast market. It’s a fairly rigorous test that all bicycling helmets in the US must pass. -CEN European Standard – This covers all European member states and is a bit less rigorous with the allotment of less foam and lighter helmets of which often do not pass the CPSC tests. -Snell Foundation – The Snell Standard is the most rigorous having its roots in motorcycle helmets. These are not all of the standards by any means and just because your helmet doesn’t meet one of these doesn’t mean it’s a poor helmet. Other standards can be just as vigorous but do not have the volume of sales to be well known. One particular example is the Canadian Standard which can be just as good if not better in some regards to the CPSC Standard. Helmet standards can be tricky and not always equal. The best way to ensure that your helmet is going to protect you is not only making sure it has one of the standards, but also that it is intended for what you are using it for. Bike riding these days comes in all shapes and sizes from commuting to work, to road racing, to mountain biking, summer and winter. All of these disciplines have different dangers so require different body armor, bike wear, and helmets. 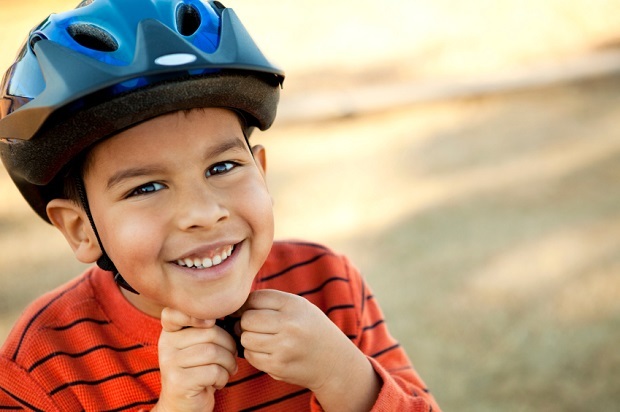 A bicycle helmet plays an important role, regardless of discipline, and there are a number of steps to help protect yourself. Road cycle helmets are designed for impacts at higher speeds while also still being lightweight and breathable. Many of these, particularly in the past few years, have a trend toward aerodynamics. These helmets still do the job of protecting your head, but do so with less wind resistance. If you were to wear protective bike helmets like POC offered, you would be able to customize the fit you wanted and get the best combination of speed and protection. 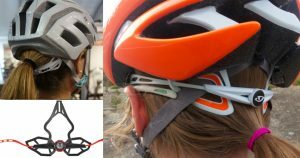 Mountain bike helmets have some of the same needs of breath ability and lightweight but also have the need for extra protection, particularly around the back of the head. Mountain bike helmets typically are built to achieve a higher protection standard due to the potential for direct head impacts, such as with trees. If you are mountain biking, you should have a helmet that is specific to it. A form of mountain biking is downhill, only this is where riders are transported to the top of a trail and they only ride downhill, often at high speeds and risk. This type of riding requires a helmet that offers protection like that of mountain biking, but to a higher degree, as well as protection to the face. These helmets are more similar to that of motorcycle helmets. However, they are lighter weight and offer more breath ability. “Enduro” is where you ride uphill to the tops of trails where you then ride a timed segment of downhill. This type of riding requires the protection of a downhill helmet as well as the lightness and breath ability of a regular mountain bike helmet. These helmets do a good job of not only protecting your head to a very high degree, but also give you the comfort you need to enjoy all aspects of the ride. BMX – BMX helmets are similar to that of downhill and motorcycle helmets in that they offer full face protection. These also are built to withstand impacts to a greater degree due to the speeds and types of crashes. City/Urban – Not all riding falls under the categories mentioned above. A vast majority of the riding done is by everyday commuters. Having a helmet that protects you in the event of a fall or an impact with a vehicle is crucial. These helmets have more protection over a greater area of the head, most notably the back. These often have less breath ability and are a bit heavier but have a harder outer-shell due to the potential of higher impacts. Bicycle helmets come in many different varieties and styles along with having different safety standards that they abide to. Having a helmet that protects your head in the event of a fall in your particular style of riding is the most crucial. Checking the safety standards your new helmet will meet is the first step, but it’s not the most important. As long as it meets one of the viable standards, having a helmet specific to your type of riding is critical. Those helmets are designed for the specific impacts associated with that style of riding. In the future when you are sitting up from a fall, wondering what happened, you’ll be less worried knowing you had on the proper body armor for your style of riding. 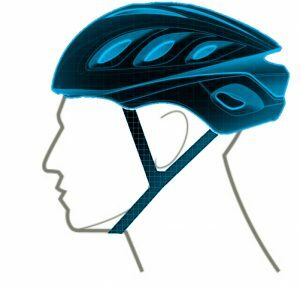 Is there a specific type of cycle helmet that you prefer? Tell us about it! Lisa Brooke is a sports person and wants to explore each and every hidden hamlet in the world. She is an alumni of the University of London and has done her graduation in English literature. Her hobbies include indulging outdoor activities, participating in boot camps and creative writing. You can follow her on G+. 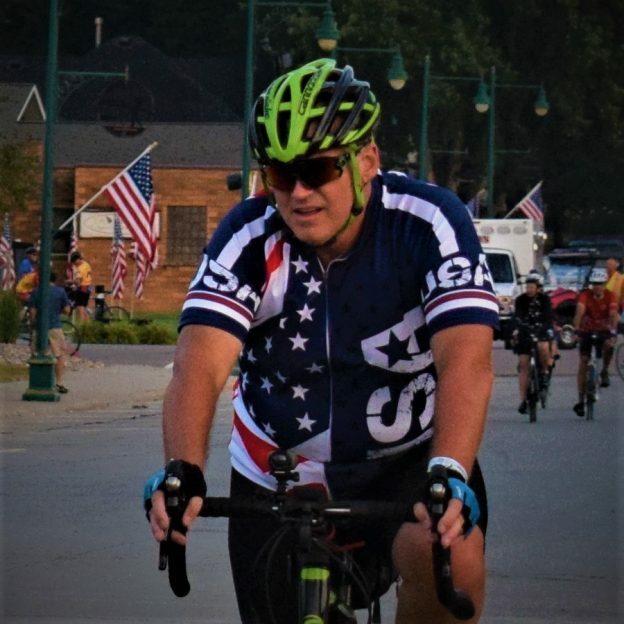 This entry was posted in News and tagged Bicycle Helmets, Bike helmets, cycling helmets, dirt jump helmets, full face helmets, kids’ bike helmets, kids’ cycling helmets, kids’ helmets, Moto X helmets, MTB helmets, multisport helmets, road helmets on April 14, 2016 by Russ Lowthian.